How beautiful is this? 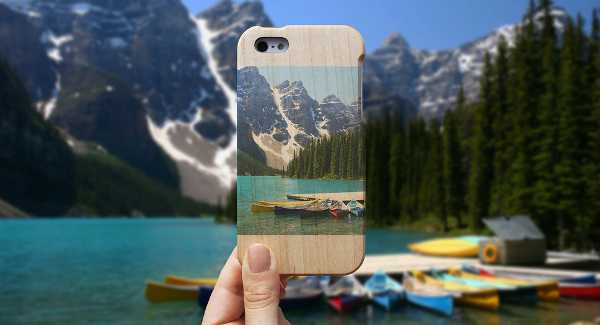 Just launched and utterly stunning, these new personalised wood print cases will bring your iPhone to life. We love having our finger on the pulse of what’s happening in design around the world – and we’re thrilled to be able to reveal the very, very new (it’s literally just been released!) 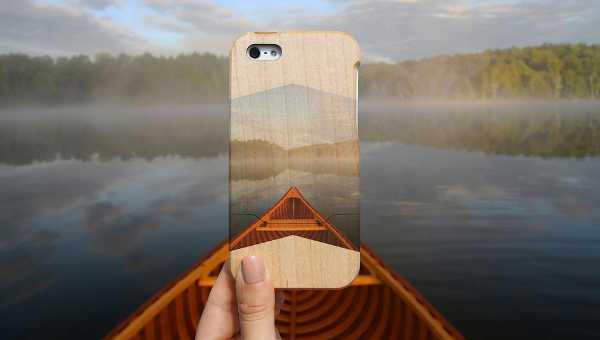 Grove WoodPrint Case for iPhone. 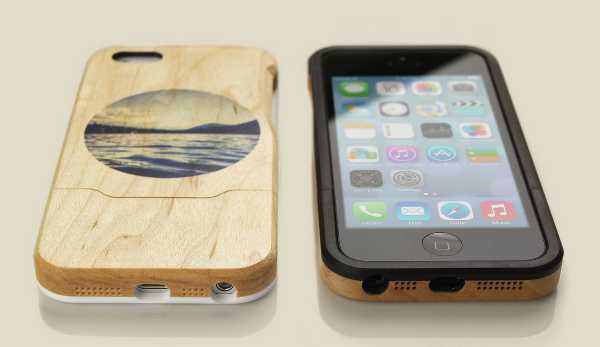 It’s a customisable wood case for iPhone 5 and iPhone 5s, and is made from gorgeous maple. 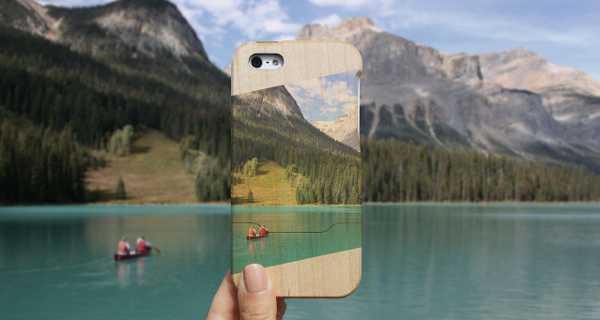 The case is made featuring one of your own Instagram photos, using a custom wood printing method. The image produced is high quality and long lasting. And rather than covering the beauty of the maple, it peeks through the printed images. The cases are made in Portland, Oregon from premium maple, with a sturdy core of solid surface material in white or black hue. The cases are hand sanded and oiled. These would look amazing with Instagram photos of children, and in fact I have one already ordered featuring an image of my boys – I can’t wait until it arrives! 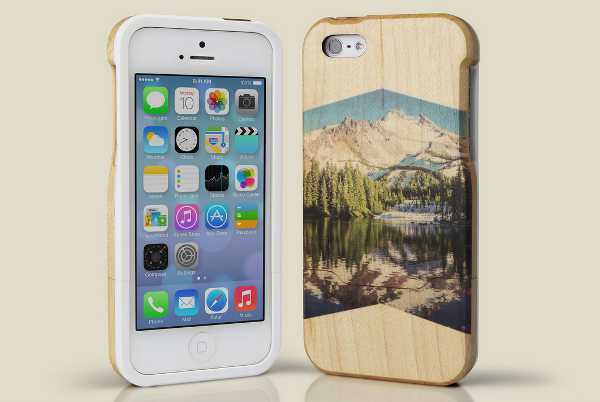 The WoodPrint Case is available directly from Grove for US$99 (which ships worldwide). While you’re there, have a look at some of their other amazing wood and bamboo products for smartphones, tablets and laptops.